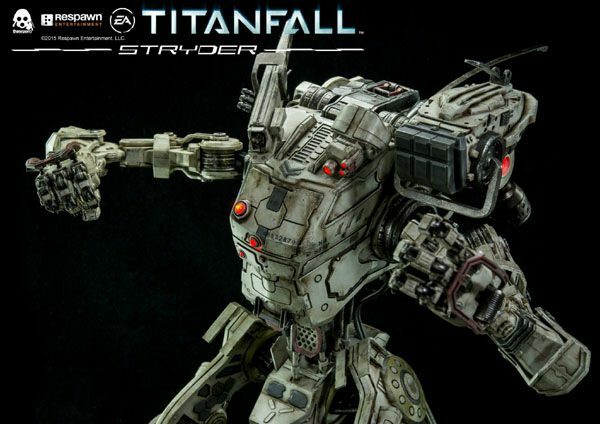 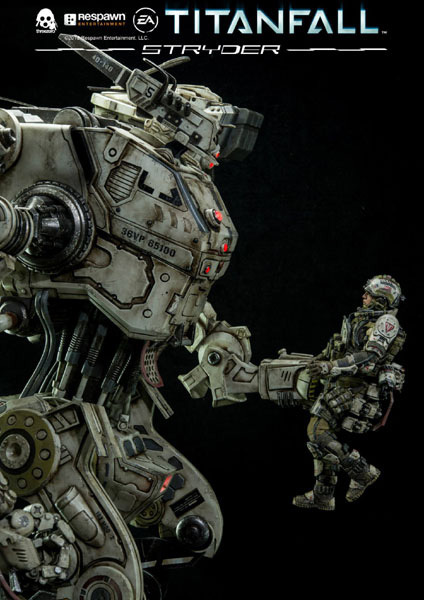 Our next release from Titanfall is massive Stryder, which will be available for pre-order at www.threezerostore.com starting from May 4th 9:00AM Hong Kong time for 430USD/3350HKD each with International shipping included in the price. 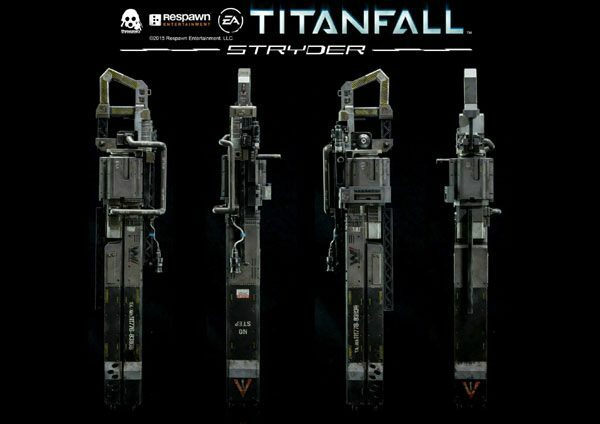 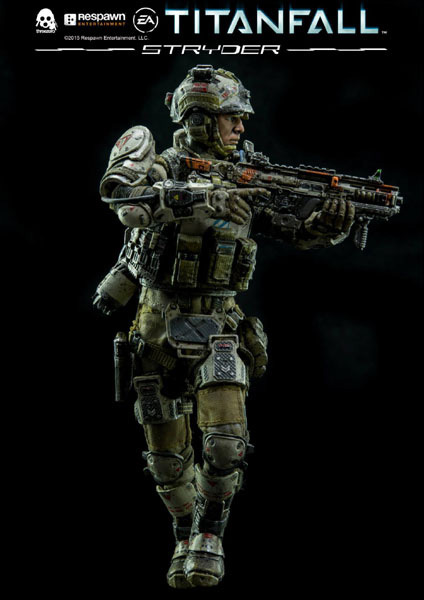 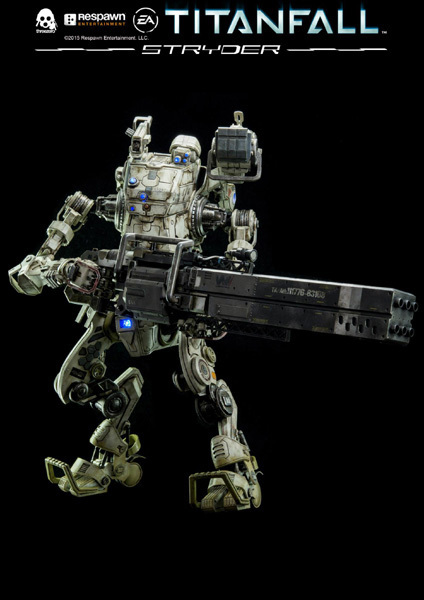 In addition to Plasma Railgun (with detachable ammo drum), Titanfall Stryder collectible purchased at threezerostore.com will be coming with XO-16 Chaingun, which is exclusive to threezerostore. 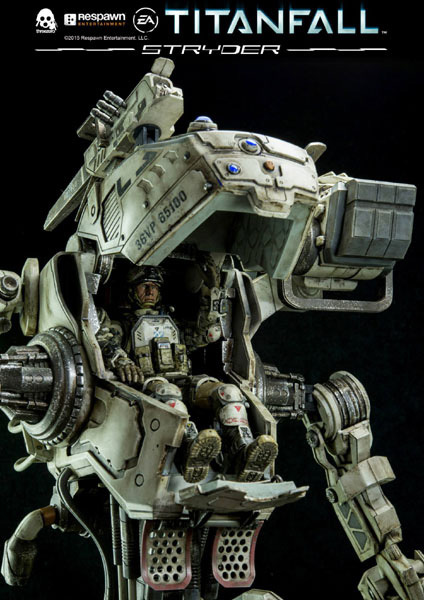 Each Stryder features fully openable hatch with detailed cockpit, comes with 15.2cm / 6inches tall and articulated pilot; light-up feature for top, lower part and afterburner with interchangeable red and blue lights. 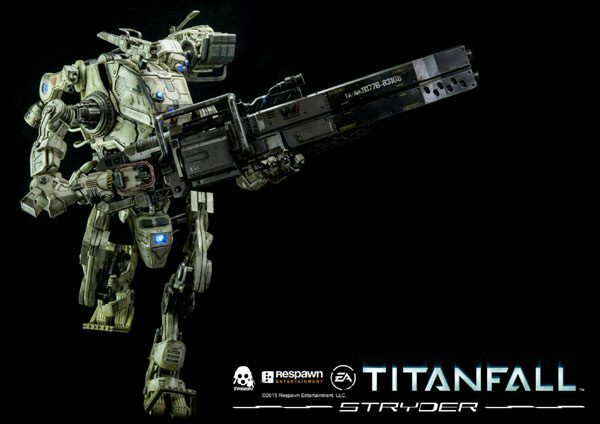 Please see the album and check the details below for additional info. 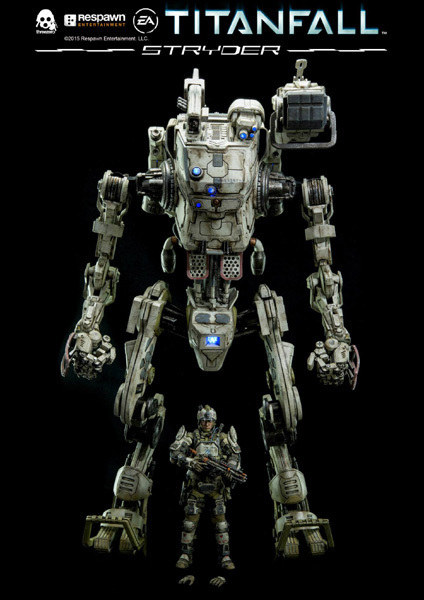 * 3A X 2 batteries needed for the light-up feature (batteries not included).